Not that big of a hockey fan, but props to the Red Wings who just won their 23rd straight home game! That’s what I call protecting your turf! 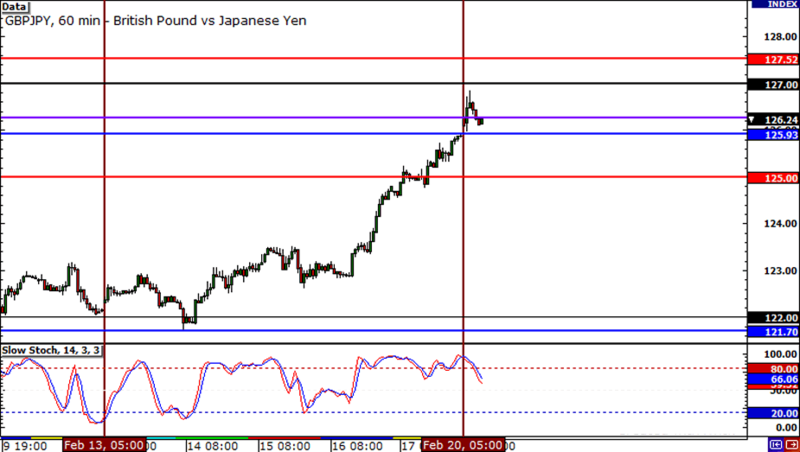 Now let’s see if I can continue my own winning streak by playing these levels on EUR/JPY, GBP/JPY, and EUR/GBP! It seems that EUR/JPY has been reacting well to major psychological levels lately, as it found solid support at 102.00 and minor resistance at 104.00 last week. I think after the bullish rally late last week, we may see this pair pull back a bit. 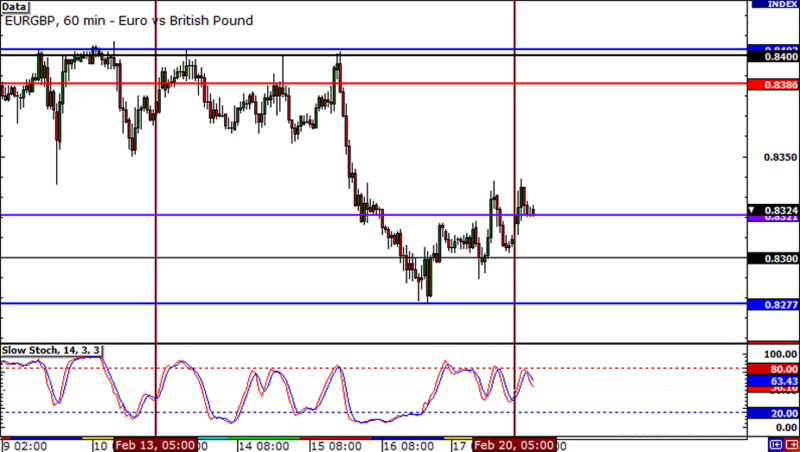 For now, I’m keeping an eye at the 104.00 handle as a potential resistance-turned-support level. 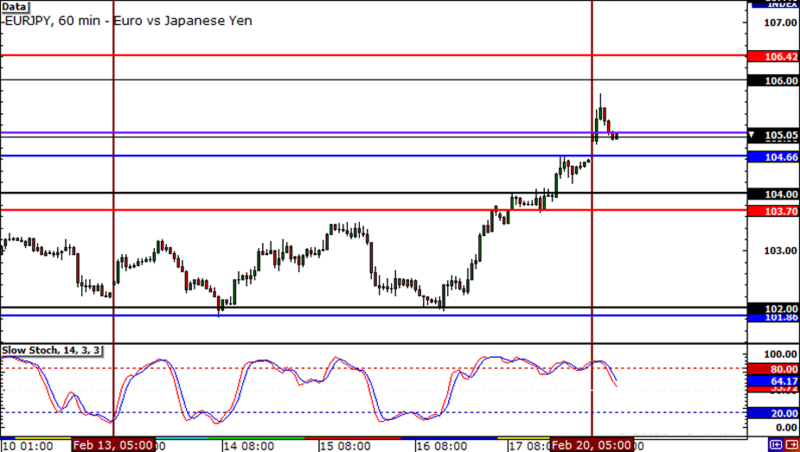 Just like EUR/JPY, this pair has been on a massive rally, as it rose nearly 400 pips last week. Safe to say, the pair has been as hot as my boy Jeremy Lin! If you’re anticipating a pullback, the bottom WATR (125.00) seems like a fine place to load up on long positions. On the other hand, if you’re the type who likes picking tops, I suggest you keep an eye on the 127.00-127.50 zone. Scrolling back, this has served as major point of interest in the past and may very well serve as a temporary top for Guppy. This chart is an example of why it pays to do your work early! Last week, I pointed out the major resistance at .8400 and was even able to grab a nice 2% winner playing that level! For this week, you can bet your last bunny ear that I’m going to be watching that resistance level again, as well as support at around .8280.